Am I the only one who is still excited about the new Justice album? I hope not! 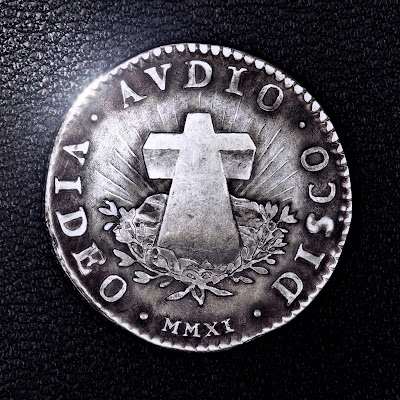 Justice has just dropped their newest single music video for their albums title track, Audio Video Disco. This video is nothing short of amazing. Taking the viewer through an artistic re-visioning of their last two years away from their fans and into the studio. Not to mention that song is nothing short of spectacular. This may not be the Justice that we all loved back in 06/07/08/09 etc. But neither is the scene anymore. I think the only direction to go is up from here! I can't wait! True it's quite a departure but we trust Justice to do one thing and that's make good music. It should be interesting to see how their live show goes. Live band anyone?